Well now, it turns out that there was a reason why I wasn't loving my new replacement van. After just a week, it wouldn't start - this just happened to be a Thursday before one of my markets so timing wasn't great. It went in for a check up but having found nothing wrong, the garage got it started on a replacement batter and I collected it from them, 4 days later. 2 days after that, it failed to start again (on a mega-bake Thursday aswell). Needless to say, it wasn't only the van that was blue at the time, I had a few choice words to release into the air. But the garage were fair and offered to buy it back from me at the same price. I purchased another van pretty much the day after and was mobile again. Fingers crossed, this van is in better condition (well, it goes!) and I'll have no more trouble with it. I've even got my signage up on it (most of it) so it is feeling a little bit more like my own and I am starting to have warm feelings towards it. 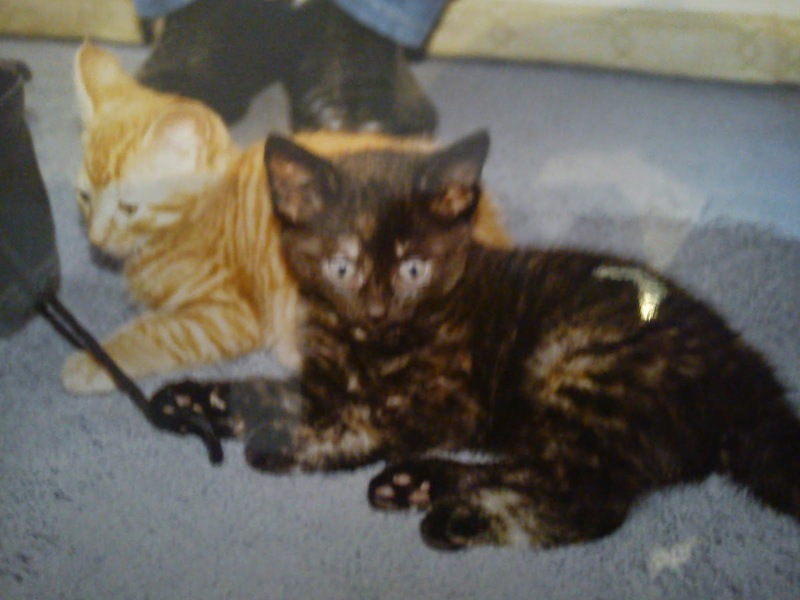 Adding to my van woes, I also had to say goodbye to my Saffron, whom I've loved since she was just a kitten in 1997. When I told my son, he immediately wanted to tell his little friend about it, so that he wouldn't be sad, so he wrote a little letter and drew a picture of her. The picture, letter and collar have remained in the corner of the sitting room which also used to be occupied by a cat bed. A new year means new beginnings so I know I shall have to move on and put these little keepsakes away, although I always look to the corner when I'm missing a cuddle. Putting aside the sad stuff the of passing of my van and cat, Christmas at the Bottrills was wonderful this year; I only cooked for one extra person and that was a breakfast. We've had no stuffing or pigs in blankets in this house and sadly, not much in the way of leftovers. I have, however, managed to chomp through chocolate and cheese until I've blown up like a balloon. It's been what I call, a proper rest, but it ended today, when I spent 45 minutes on the bike at the gym this morning. 500 calories burnt, so I figure that means I can quite happily scoff the rest of the chocolate without too much worry. We also still have a Stollen (dubious if this will still be OK) a Panettone (reckon I can hold out on this for at least another week) and 4 boxes of biscuits (3 shortbread, 1 of the chocolate variety - will be gone in a couple of days). I have no markets at all in January, so instead I turn my attentions to planning and also running my bread courses, which even if I say so myself, are lots of fun for all. I will however still be baking small amounts each Friday, not only for a few local orders and to look after Stopsley Baptist Church but also as I've begun to supply Parkside Farm Shop (Click here to visit their site) in Broom (Nr Biggleswade). Previously, Parkside Farm Shop had been supplied each week by Hitchin Bakehouse, who contacted me recently to say that he was taking a bit of a breath from baking. It must have been a hard decision to make as I know how much he loves baking. The downside of a full-time bakers life is that it really is full-time round the clock - when you're not baking you're sleeping and the end result in terms of 'salary' can be pretty dismal. I am lucky enough to be in a unique position where I like to run my business as a hobby around childcare responsibilities and also around a very flexible part-time job. I can't afford an extravagant lifestyle, but I'm happy to say that money is no longer the key motivator in my life, so the little money I bring to the pot each month is just about enough. I suppose it would help the budget if I entered into the Dryathon or Dryanuary or whatever it's supposed to be called; I could save a bit on my favourite tipple of red wine, white wine, well, anywine really. Actually, I don't drink anywhere near what I used to drink in 'the good old days' (Mum you should be extra pleased about that). But I fail to see that binge 'abstaining' is going to help anyone's stress levels nor waistlines this month; everything in moderation, I say. (Except fake bread - avoid avoid avoid!). No point crying, eh?! Happy New Year Everyone, lets make it a Real good one! !